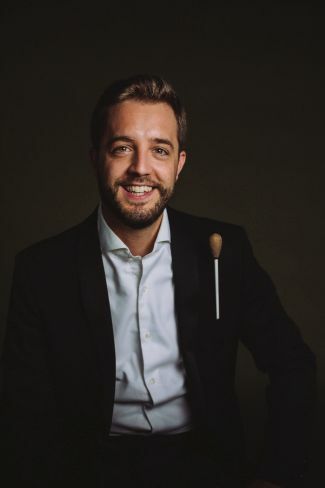 Jaume holds a Master of Music in conducting from the Royal Conservatory of Antwerp (Belgium) and a Master of Music in percussion from the Amsterdam Conservatorium (Holland). Studied his Bachelor at ESMuC (Escola Superior de Música de Catalunya, Barcelona, Spain). Jaume has also an activity as music arranger and orchestrator, even a small number of compositions, mainly for chamber music (another of his passions). 2018-19 season (January 2019) – Short version for program booklets. Not to be altered without permission. Please contact us if this biography is out of date.